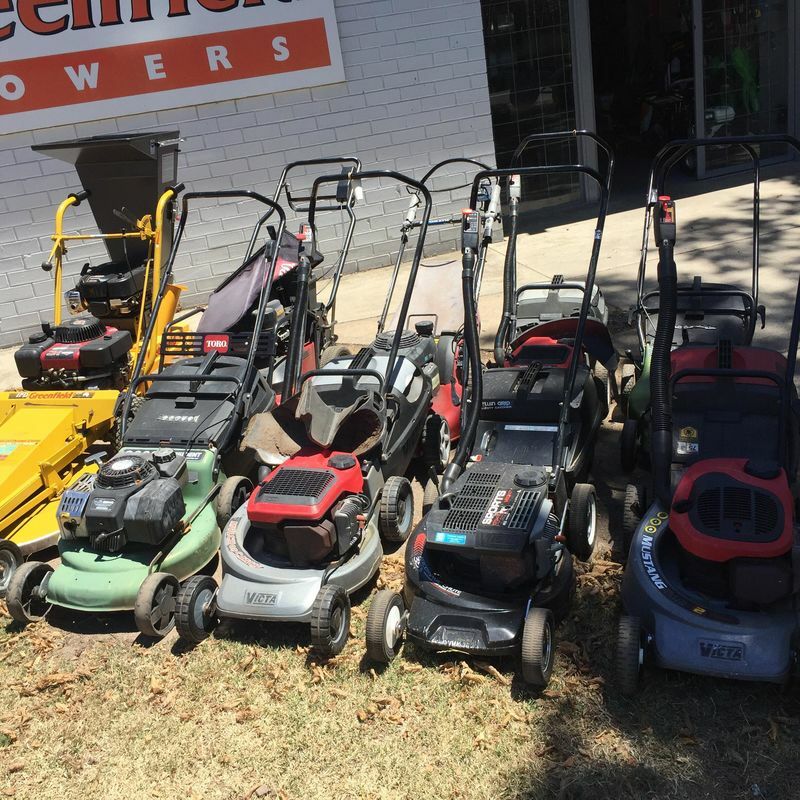 Being a dealer we trade lawn mowers in on new ones on a regular basis. If good enough the will be placed through the workshop for resale or put straight out to be sold as traded, their individual prices reflect this. Above is a photo take on the 17th of Jan 2017 of our second hand mowers. Please contact us for individual prices.